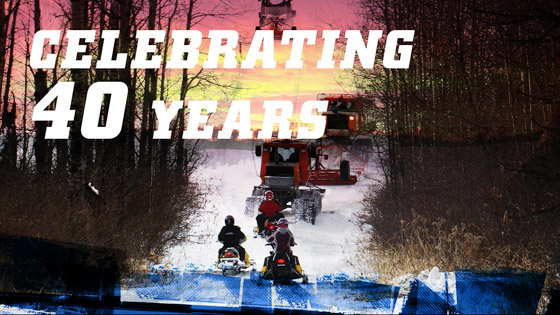 We are happy to provide you with this information of our associations, members, clubs, trails, and events throughout the state relating to this great sport of snowmobiling. Please feel free to make any comments or ask questions and contact us so we can respond to, or answer your concerns. Ride Safe & Please Respect landowners property so the trails are here for generations to come. For more info on our partners, North Dakota Parks and Recreation, the Pink Ribbon Riders, and Keep North Dakota Clean. Be sure to visit their websites and click on our Partners to learn more about how we are working together to make North Dakota a great place to ride.